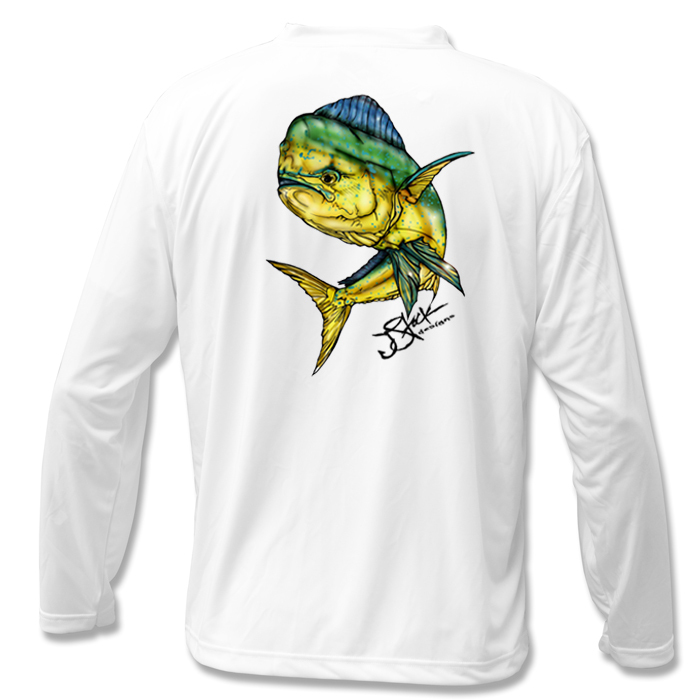 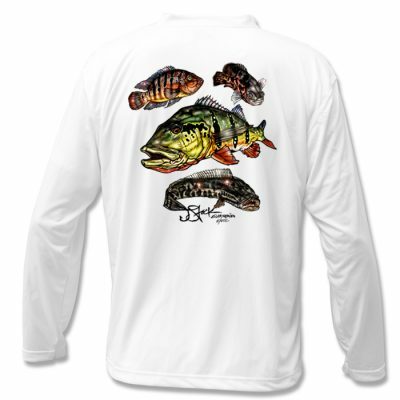 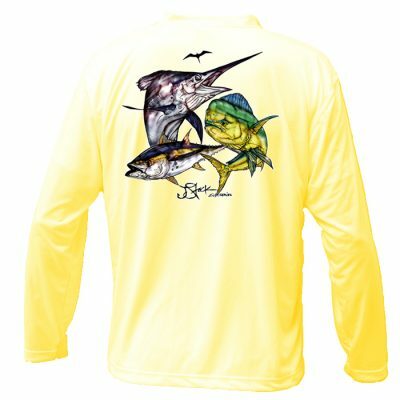 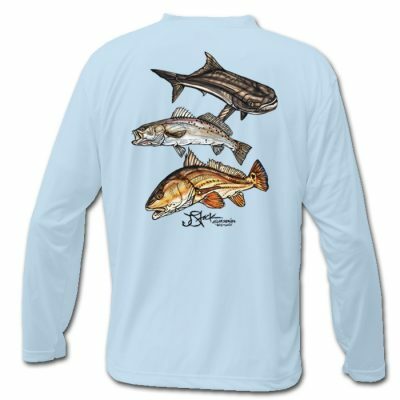 JStock Designs White LS Mahi Microfiber. 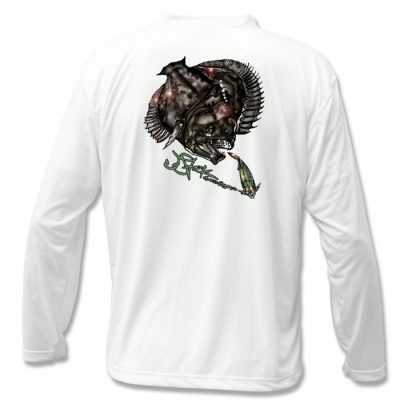 Lightweight, roomy, athletic cut and controls sweat like a champ. Improved with PosiCharge™ technology, it also locks in color for logos that won’t fade.